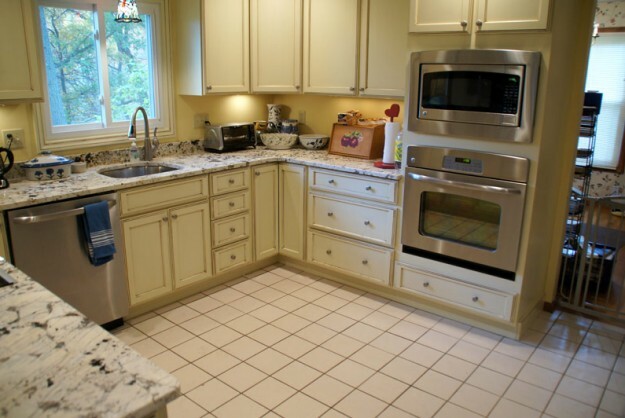 When you are looking for quality, dependable, affordable home remodeling and handyman services, look to AK Remodeling & Design Services, your neighborhood home repair and remodeling experts. With certified and experienced professionals at your service, we’re committed to providing Georgia (GA) with custom home improvement solutions that fit every budget. 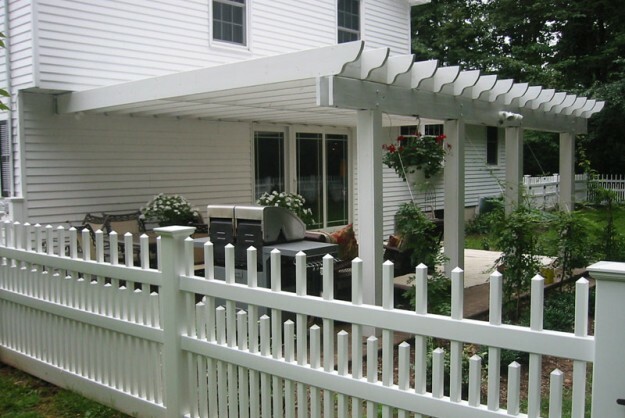 Whether you need an important home repair, cosmetic fix, or are ready to remodel your living space, we can help. We want you to be completely satisfied with your experience with us. Your home is part of our community, and we’re here to help you make the best decisions for your home. We’re here for you today and we’ll be here for you tomorrow. Sure, we like to brag a little bit every now and then, but these awards wouldn't be possible without clients like you. 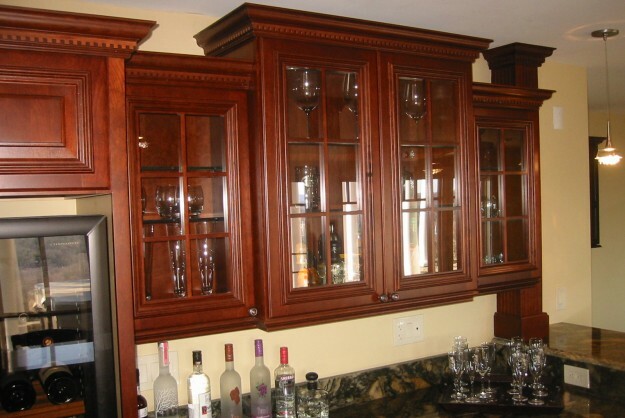 At AK Remodeling & Design,we understand that your time is valuable. So tell us what works best for you. 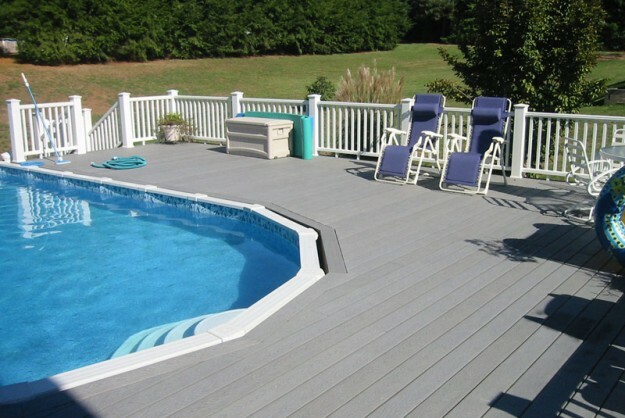 We want you to feel comfortable with each step of your project, so take a look at our remodeling resources to get you started. 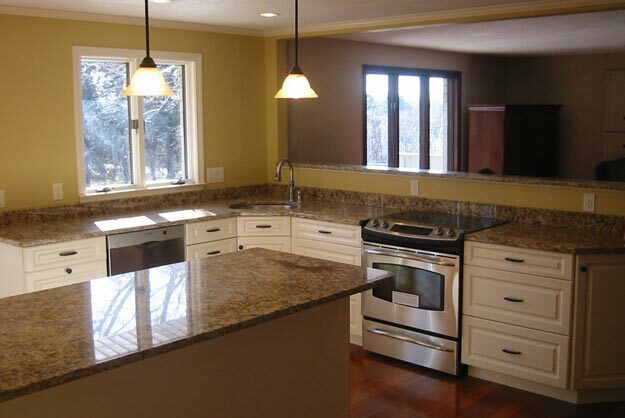 Take a look at our portfolio to help you get inspired about your remodeling project. Be sure to tell us about your favorite project! We are very proud to be affiliated with some great businesses and organizations on the local and national level. Oftentimes, when homeowners are in a rush to complete a project, they neglect to do their homework before hiring a reputable contractor.